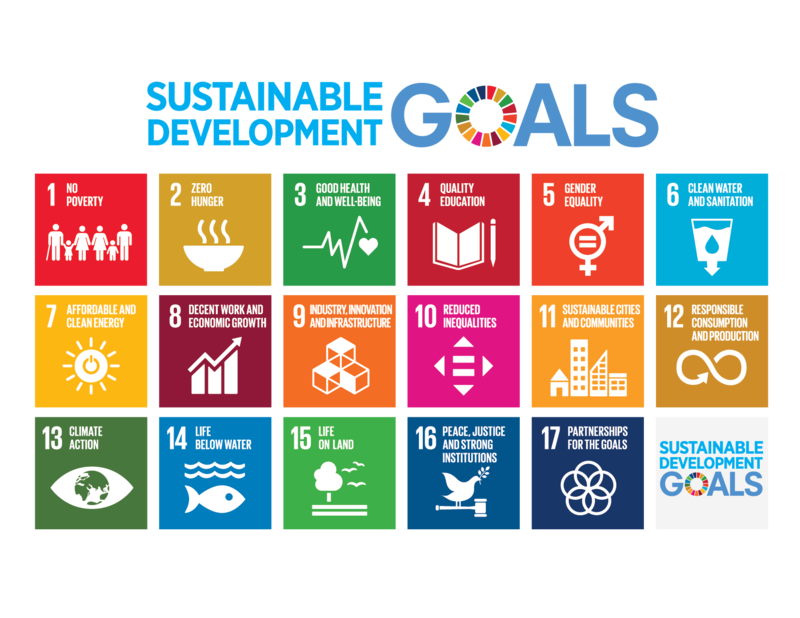 The Blueprint for Business Leadership on the SDGs aims to inspire all business to take leading action in support of the achievement of the Sustainable Development Goals (SDGs). This collection of chapters illustrates how the five leadership qualities of Ambition, Collaboration, Accountability, Consistency, and Intentional can be applied to a business' strategy, business model, products, supply chain, partnerships, and operations to raise the bar and create impact at scale. The Blueprint is a tool for any business that is ready to advance its principled approach to SDG action to become a leader.